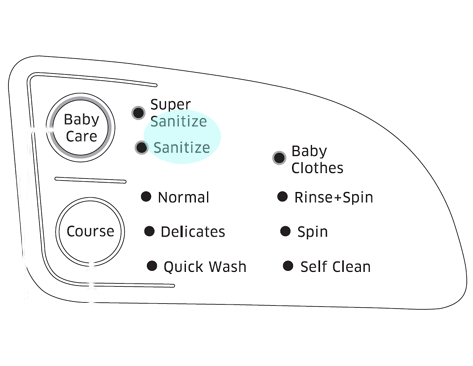 .Unlike normal fully-automatic washer, the sanitizing washer has a sanitize wash function. 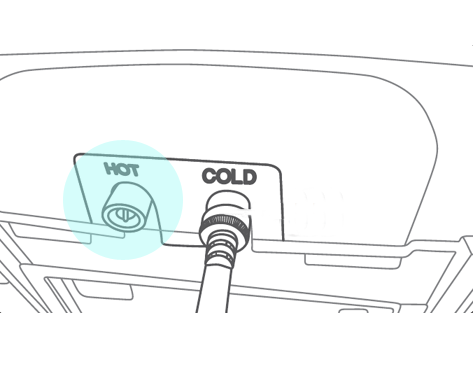 .Using only a cold water supply, the sanitize wash is possible with the help of the internal heater. on the temperature of water supplied. .Therefore it is advisable to use sanitize wash when hot water is connected to the machine. How to connect the water supply hose in Samsung Top Load Washing Machine?